Locksmith South Pasadena, is the much smaller neighbor to Pasadena, consisting of about 3 and a half radius. We provide excellent Locksmith Services in South Pasadena, at affordable prices. 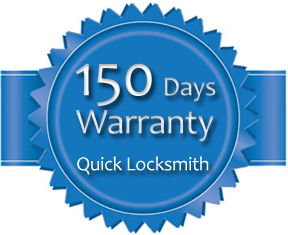 Our locksmith services include lockouts, re-keying, changing locks, car keys, and much more. Give us a call at 1-855-222-8388 whether you have a General inquiry or Emergency, South Pasadena Locksmith is here to help. We have highly experienced locksmith technicians in South Pasadena who will provide you with high quality service, in a timely manner.